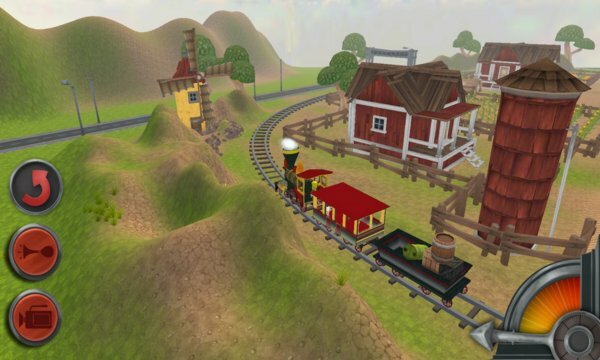 - Travel around in a 3D toy town. - The camera can be rotated 360 degrees to view from everywhere. 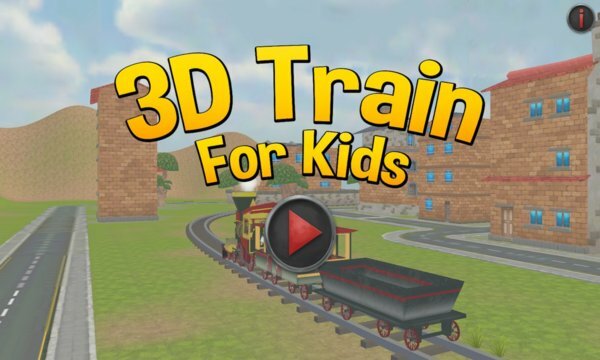 - Get inside the train driver's cabin. - Control the train speed as per need. - Totally free with no in-app purchases.